Self-exiled from Manhattan after a personal tragedy, Abby Markstein takes a teaching job at a small college in the heart of darkest Indiana. While out for a pre-dawn jog, she comes upon a car consumed by flames. The only thing more horrifying than the dead man at the wheel is the live one smiling at her in the livid glow of the fire. More killings follow, as Abby realizes that somebody is watching her. She’s going to learn more than she wants to know about small-town secrets while coming to grips with her own personal demons. 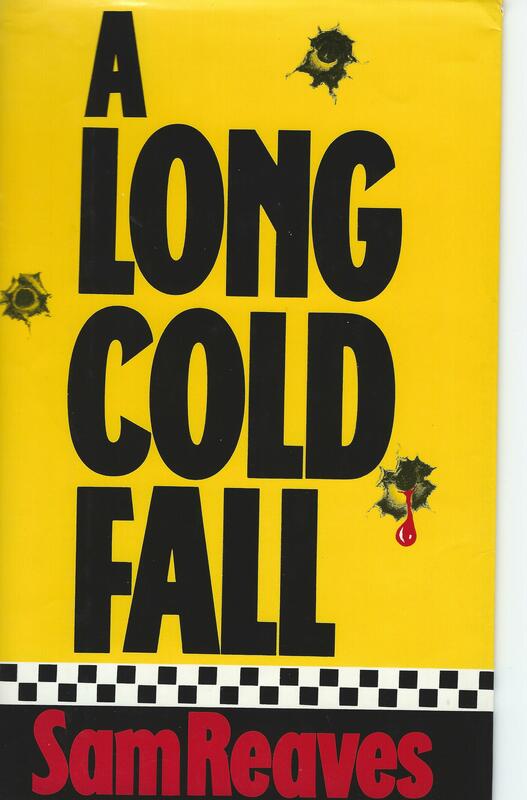 Originally published in 2002, this novel introduced the Dooley family featured in the prequel Homicide 69. 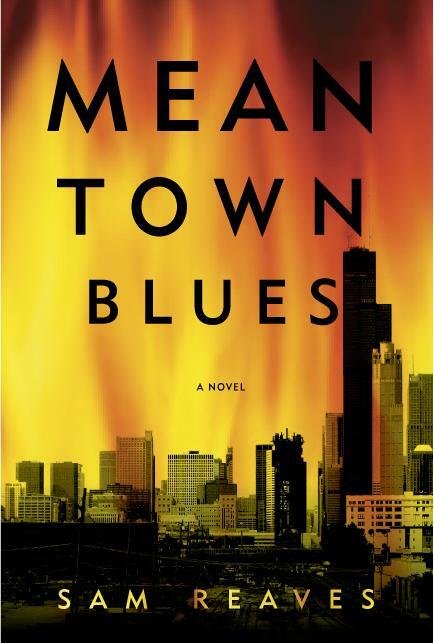 Dooley’s back in town after eight years in Mexico, and he doesn’t like what he sees. 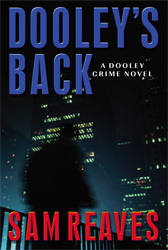 Dooley used to be a cop, but the system failed him; after taking the law into his own hands, Dooley had to take off. Now he wants to come home, but things have changed. Dooley’s old partner Roy has a gambling problem, and a cop with a gambling problem means a cop with a mob problem. Dooley’s going to try to make everything right again, but he’s going to find that playing God is not as easy as it seems. 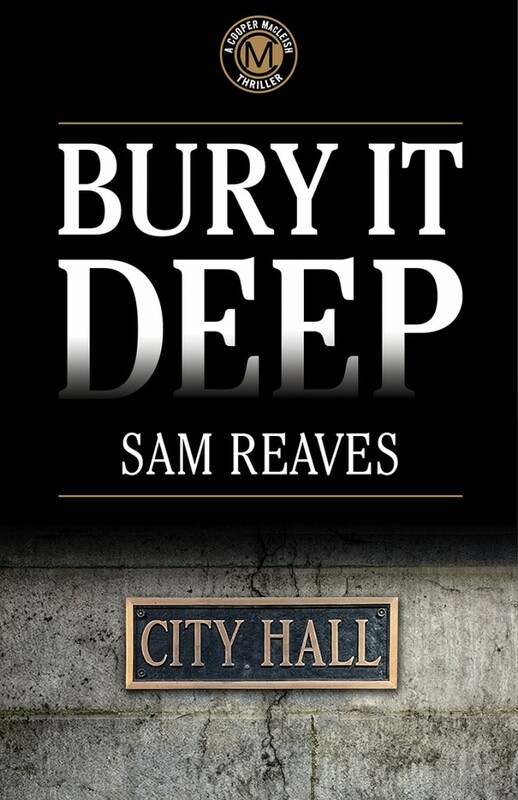 Sam’s first four novels, featuring Chicago cabbie Cooper MacLeish, a Vietnam vet with a nose for trouble, are now available as e-books on both Kindle and Nook. 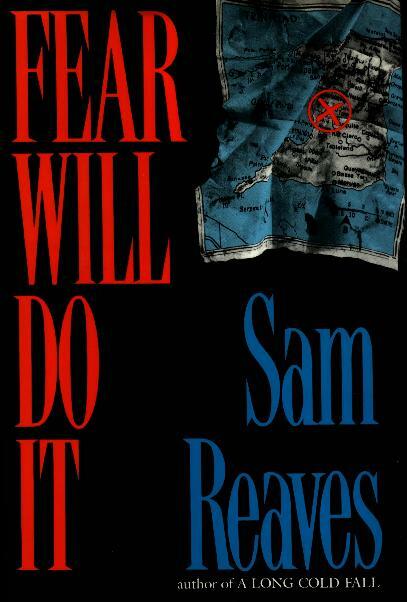 These novels, originally published in the early nineties, put Sam on the map as a crime writer. 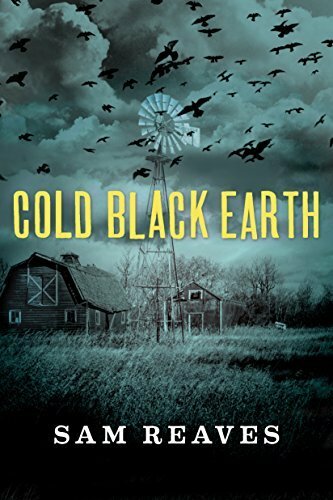 Sam’s novel COLD BLACK EARTH is available from Thomas & Mercer. 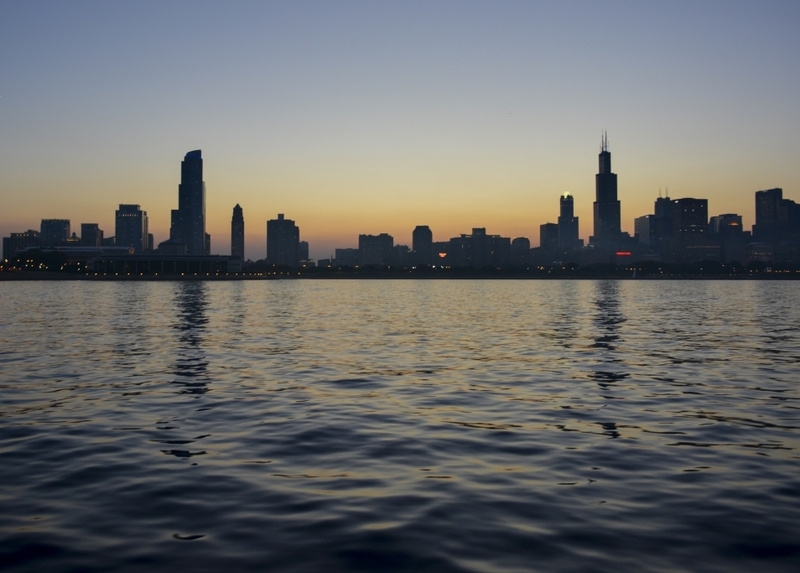 Illinois farm girl Rachel Lindstrom joined the State Department to see the world. Now, worn down by service in a war zone and a painful divorce, all she wants is to come home and rest. At home, however, there is little comfort. Her brother struggles to run the family farm and handle a hell-raising son. Meanwhile, Rachel’s arrival draws a pair of rival suitors: her brother’s handsome friend and a rough-hewn sheriff’s deputy who pined for her in high school. 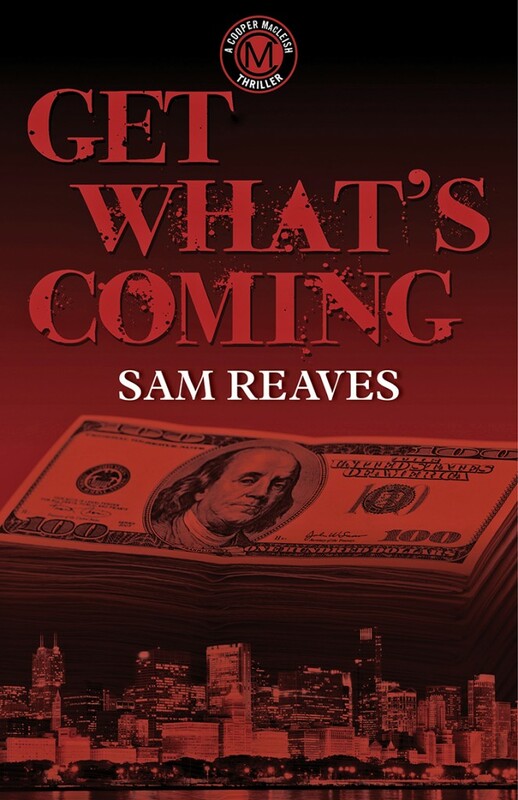 Mob Cop details the decline of tra­ditional organized crime in the United States, and reveals information about the inner workings of the Outfit that has never been publicly released. 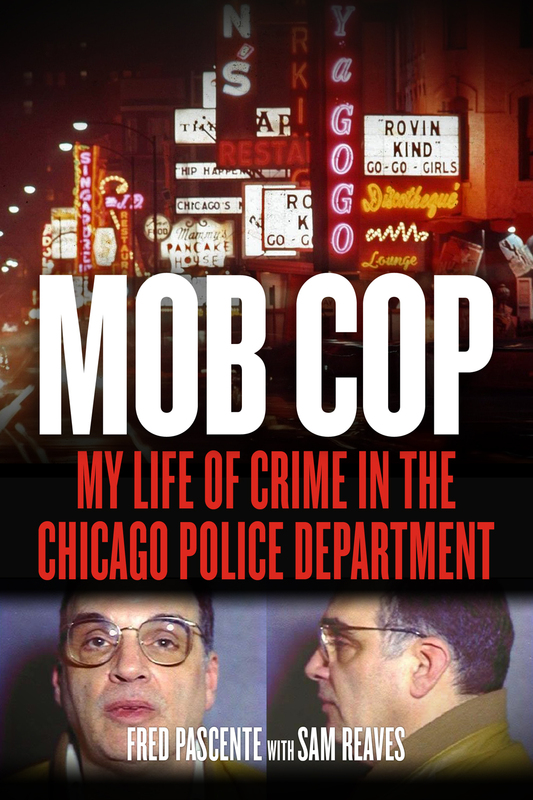 Fred Pascente’s col­orful stories of crooked cops and danger­ous criminals make his memoir a matchless tell-all. 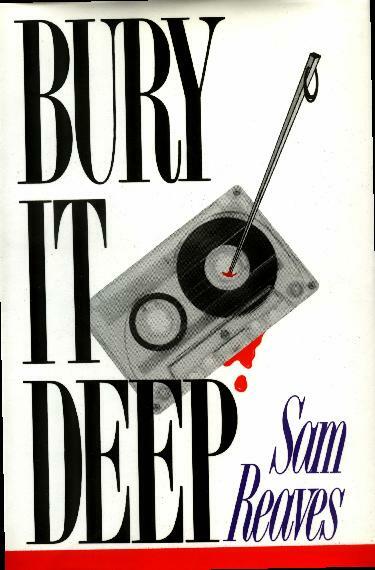 Sam has published seven crime novels set in Chicago. 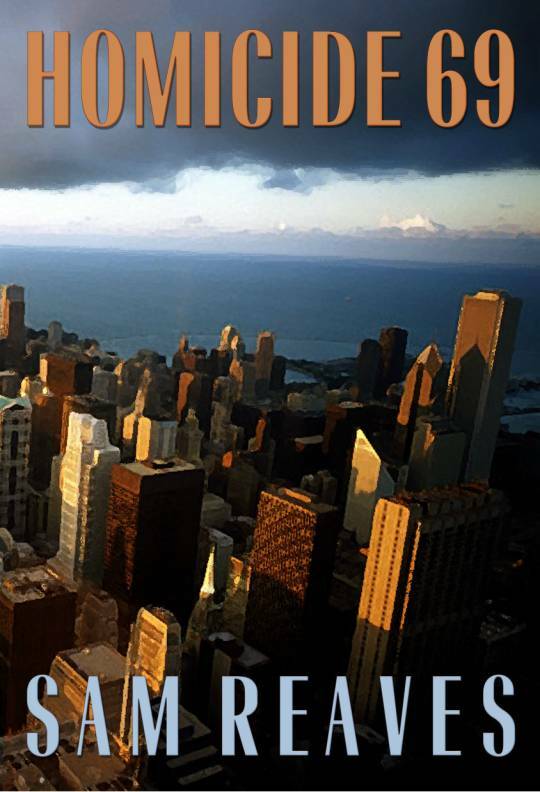 Four feature Chicago cabbie Cooper MacLeish, two feature the Dooleys, a Northwest Side police family, and one is a stand-alone featuring Army veteran and trouble-shooter Tommy McLain. Other titles are forthcoming. 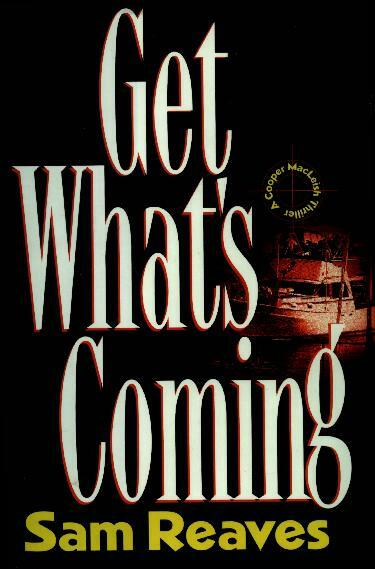 See the Books page for overview of series.